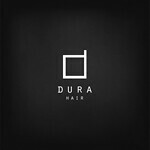 Dura: *Dura*New men's hair release!! 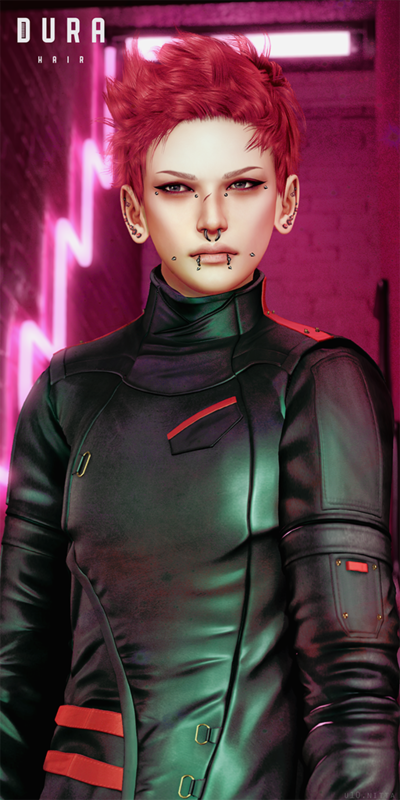 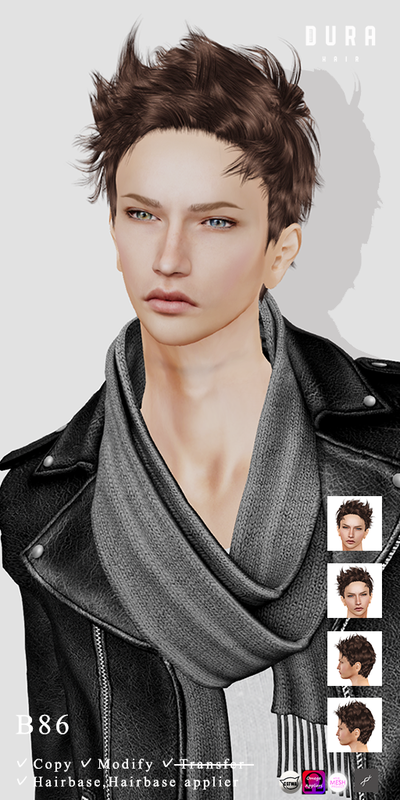 New men's hair [Dura-B86] release! !